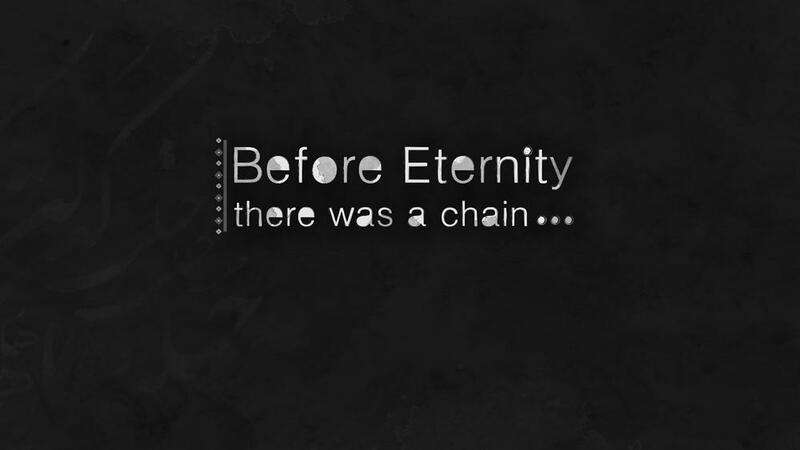 Before Eternity is a short adventure game inspired by the Sufi poet, Rumi. It tries to address the purpose of our earthly lives. To support its mystical theme, the design employs impressionistic elements and symbolic activities which deliberately defy the conventions of traditional adventure games. The game also tries to model some aspects of our lives in its very short gameplay, which is less than 10 minutes. In order to experience the purpose of the game and fully understand its artistic goal, players should finish the game in one session.